and that’s not to mention the heap of steamy Loki fanfics we’re sure each girl has each imagined with herself as Hiddleston’s co-star… but we’ll leave that to your imaginations. 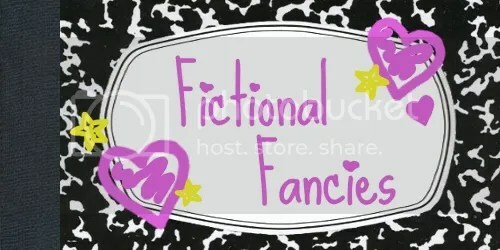 But here’s something a little milder (click the picture below to be taken to the “ficfan”). 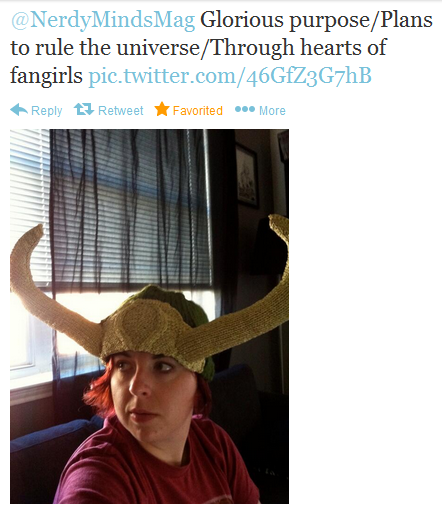 Without further ado, we must announce that their insane fanship cannot be measured, and thus cannot be ranked. We gladly present you both, Mandy Curtis and Anna Bath, with the LOKI version of our Thor: The Dark World posters (we bought another because we couldn’t send Thor to a Loki-lover’s house… he might not be safe there). Congratulations to the Ladies of Loki. Please contact us with your address, so we can put Loki on the first flight out to your place. 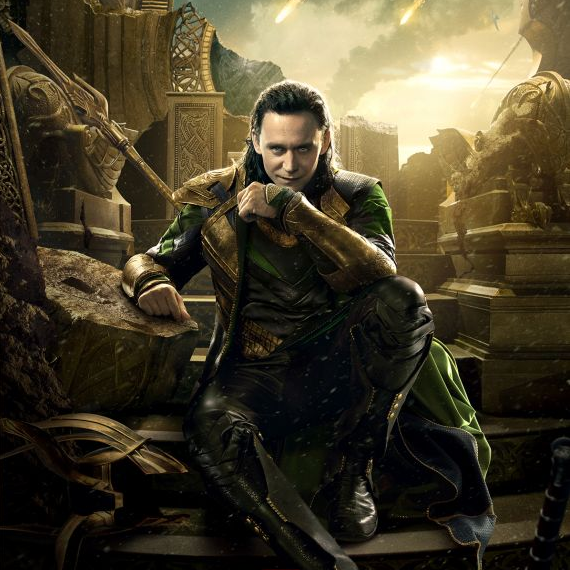 To everyone else, remember you can still enter our THOR poster giveaway! 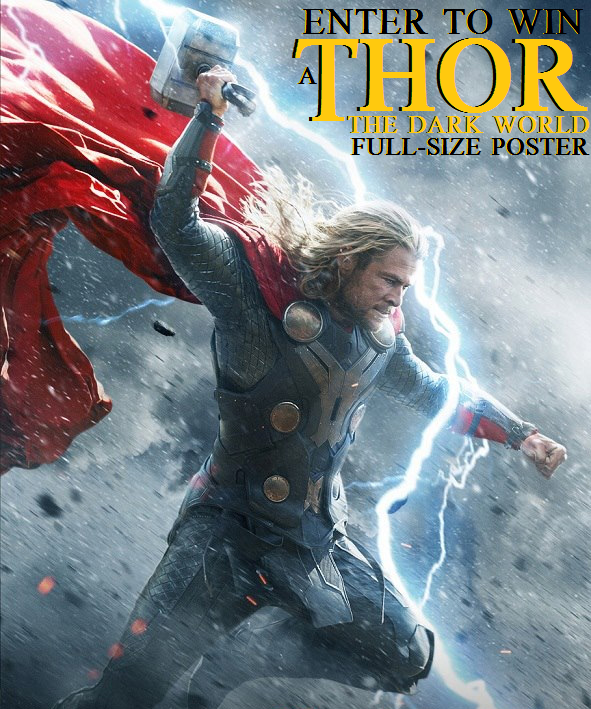 Click here to enter to win the THOR poster! Want even more chances to win even more awesome stuff? Clicking here is a good place to start!